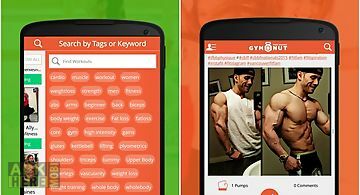 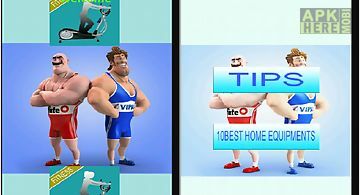 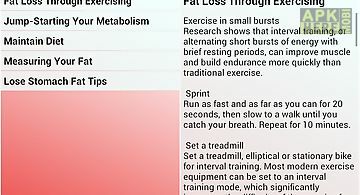 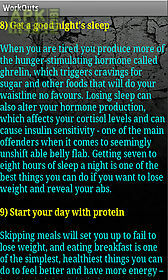 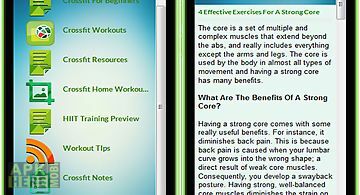 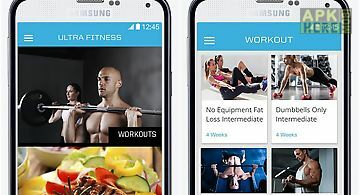 Workouts app for android description: Want to tone your body from head to toe but do not know where to begin? 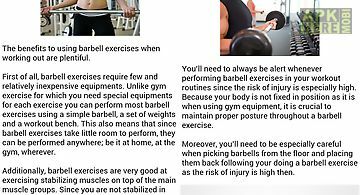 Whether you are into bodybuilding power lifting strength training or just getting started these workouts and tips will help you reach your goals. 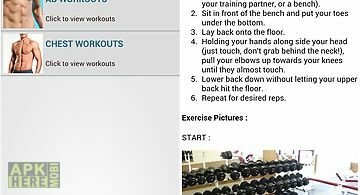 Take your workouts and training to the next level with our app and follow it and intensity challenges. 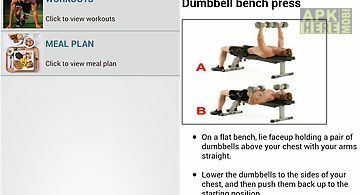 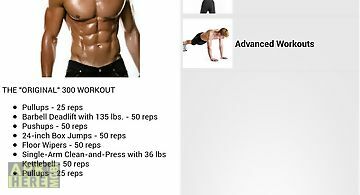 Find the best ab workouts chest workouts shoulder workouts leg workouts yoga workouts and get the best workout routine advice and tips.